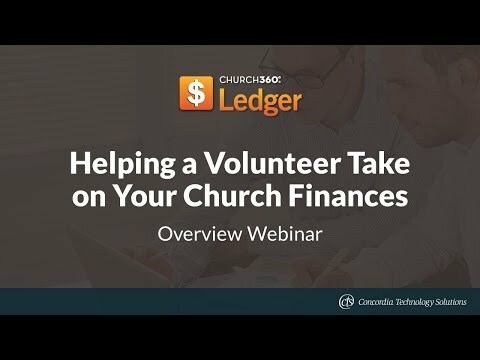 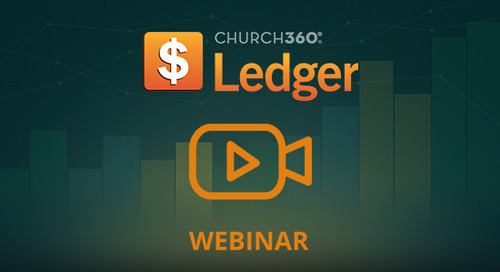 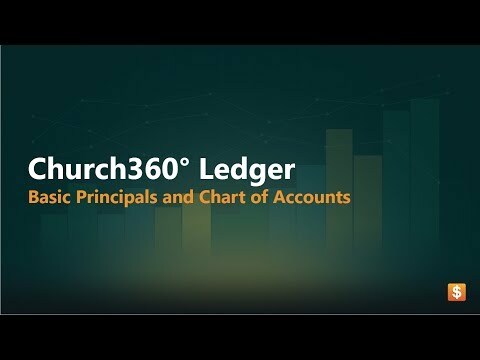 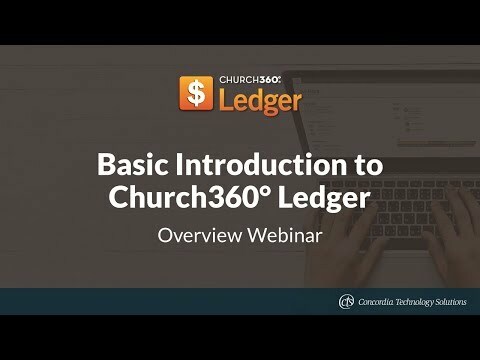 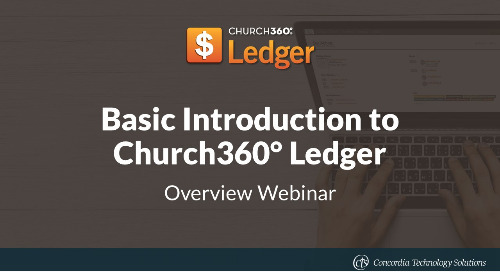 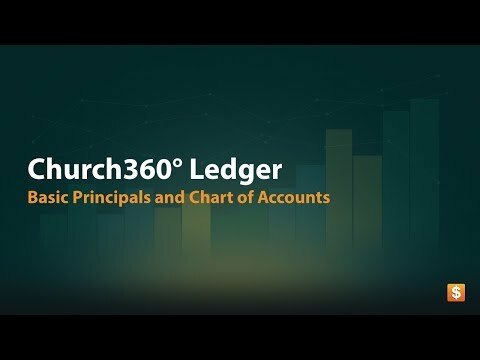 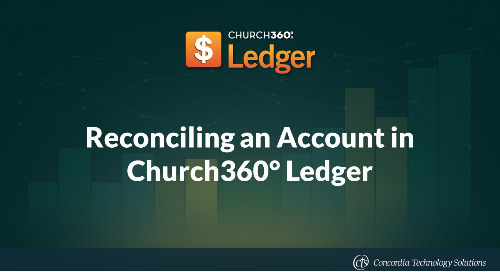 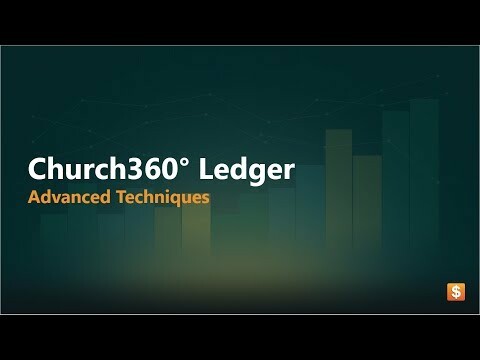 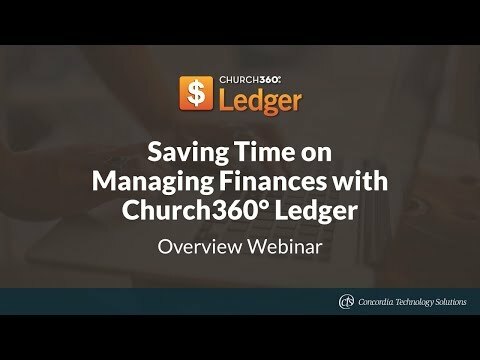 This webinar walked through the basics for creating and editing transactions in Church360° Ledger. 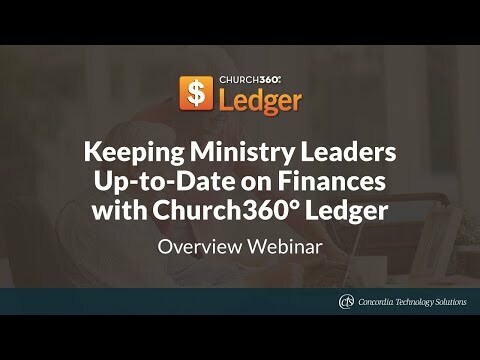 Topics covered include: transfers, deposits, payments, checks, and journal entries. 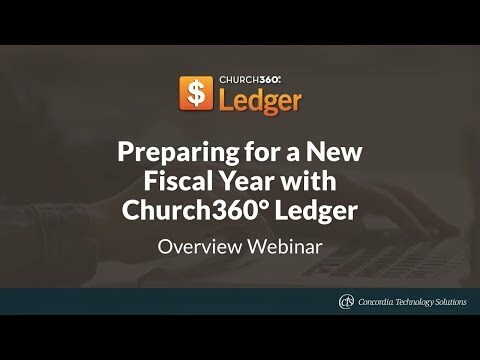 The webinar occurred September 8, 2016 and was hosted by Anna Johnson, Marketing Manager at Concordia Technology Solutions. 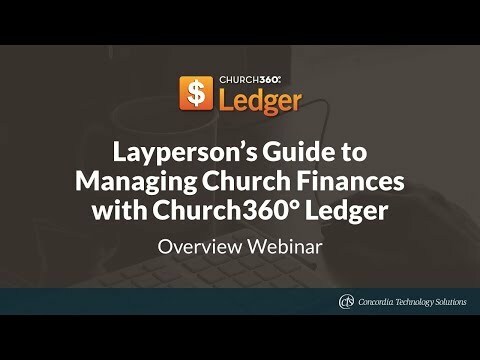 This webinar walked through the basics for creating checks and managing payees in Church360° Ledger.